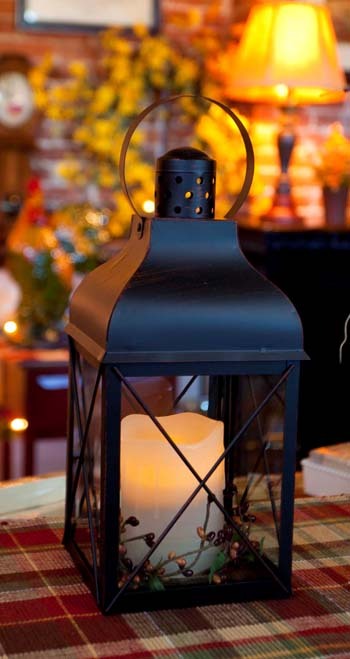 When you are decorating your home, many people use candles and battery-operated candles to add warmth and a good feeling to each room. 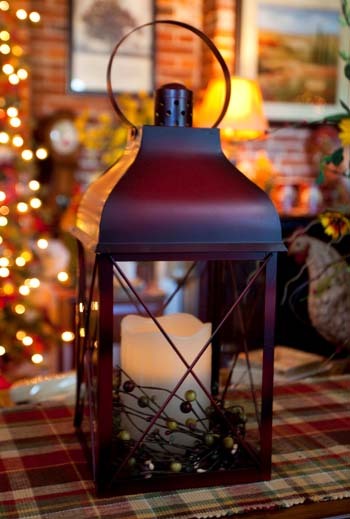 At Christmas Tree Hill, we specialize in accessorizing your candles with these decorative candle lanterns. 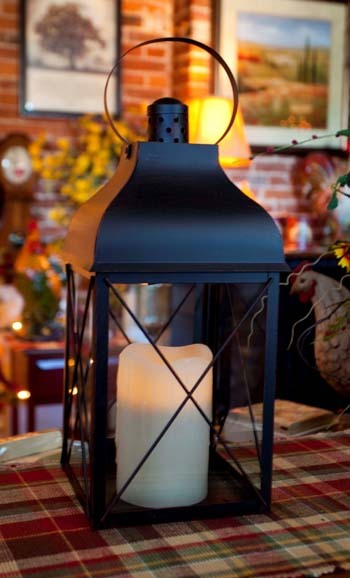 Finding the right lantern candle holder for your candle can take your decor up to the next level. 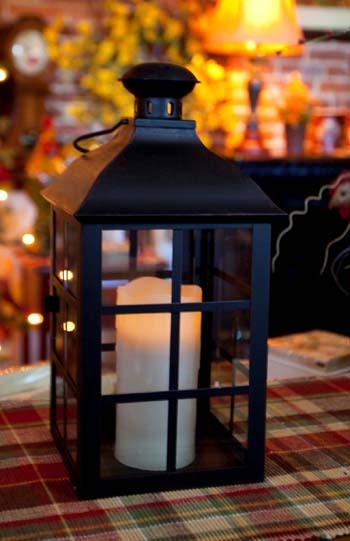 Choose from many lantern shapes and sizes to find the perfect fit for your candle. 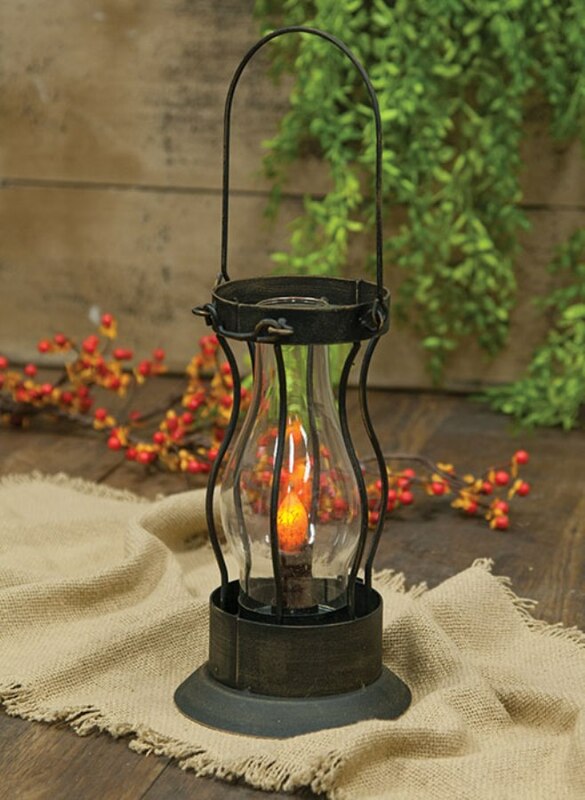 From Spring to Winter, our candle lanterns are versatile enough to pair with spring florals or christmas candle rings and any color candle you wish to use. 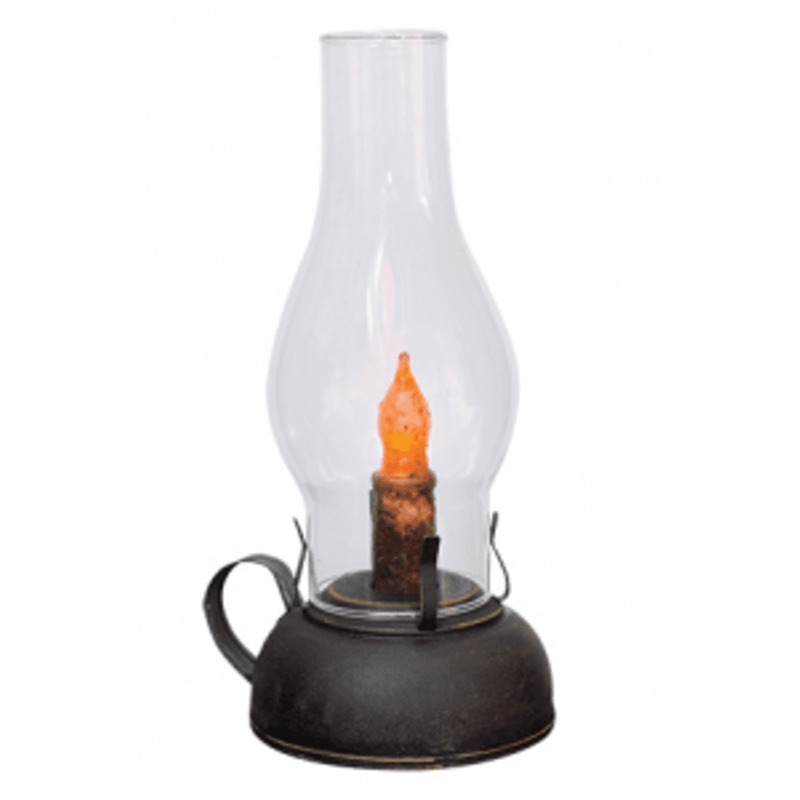 Shop our exclusive selection of rustic candle lanterns today only at Christmas Tree Hill.